This blog discusses our history, reviews historic sites and the need to preserve our heritage. 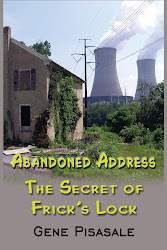 A Rare Gem in Chadds Ford, Pa. Many art lovers have heard the name Chadds Ford due to the Wyeth family of artists (N.C, Andrew and Jamie) who lived there for decades and made the place famous, starting with N.C. Wyeth around the turn of the 20th century. Most people don't know the name Christian Sanderson, another local resident who was a friend of the great N. C. Wyeth and a major historian, collector of Americana and a dedicated patriot who was always available to tell the story of our great heritage. Starting with the Battle of the Brandywine, which occurred on September 11th, 1777 and involved George Washington and the Marquis de Lafayette in the largest land battle on North American soil up until the Civil War, Sanderson shared his thoughts and memorabilia about this and other major turning points in American history with school children and anyone else who would listen. 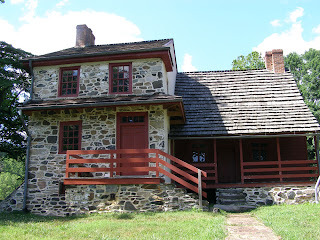 Chris actually lived in the house which was Washington's headquarters during the Battle of the Brandywine until 1922. He passed away in 1966, but his extensive archives of American history, the chronicles of great statesmen and historic events remains a testimony to his dedication to keep our heritage alive. You can visit the Sanderson Museum on Rte. 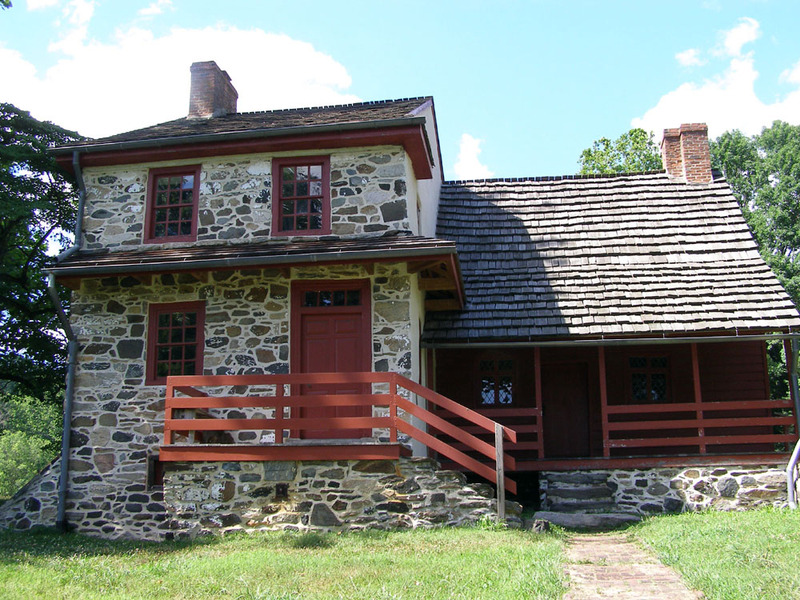 100 in Chadds Ford, Pa. and take a walk through history (from the Revolutionary War up until the 1960's). It is an "unpoloished gem", waiting to be discovered....and you will enjoy it!! As you may know, the economic situation has taken a toll on America's historic sites - perhaps one of the best means to keep our history alive and inform generations to come of our heritage. Recently Governor Rendell described for the National Trust "As important as the state's historical sites are, they are not part of the state's core mission." This attitude and position has led to the closing of many important Pennsylvania historic sites such as Washington's Crossing and the Brandywine Battlefield. 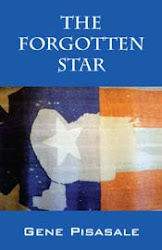 An article in Preservation magazine also highlighted the problem of preserving America's heritage: http://www.preservationnation.org/magazine/story-of-the-week/2010/history-under-fire.html. 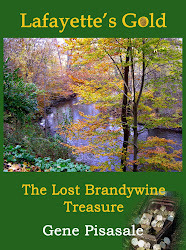 After visiting the Brandywine Battlefield last year and learning of its dire situation, I was inspired to write the historic mystery novel “Lafayette’s Gold – The Lost Brandywine Treasure” about my area and the Battle of the Brandywine. Set in the beautiful Brandywine Valley, Lafayette's Gold is a mystery thriller linking lost treasure, shady antique dealers, the mob and heroes from the Battle of the Brandywine. The Battle of the Brandywine was fought on September 11, 1777 and was the largest land battle in North America up until the Civil War. The Marquis de Lafayette- a rich nobleman- volunteered to fight there and was wounded, suviving to help Washington again at Valley Forge and many later battles, including the final victory over Cornwallis at Yorktown. Due to his bravery and undying commitment, Lafayette truly is a "Founding Son" of the American Revolution. 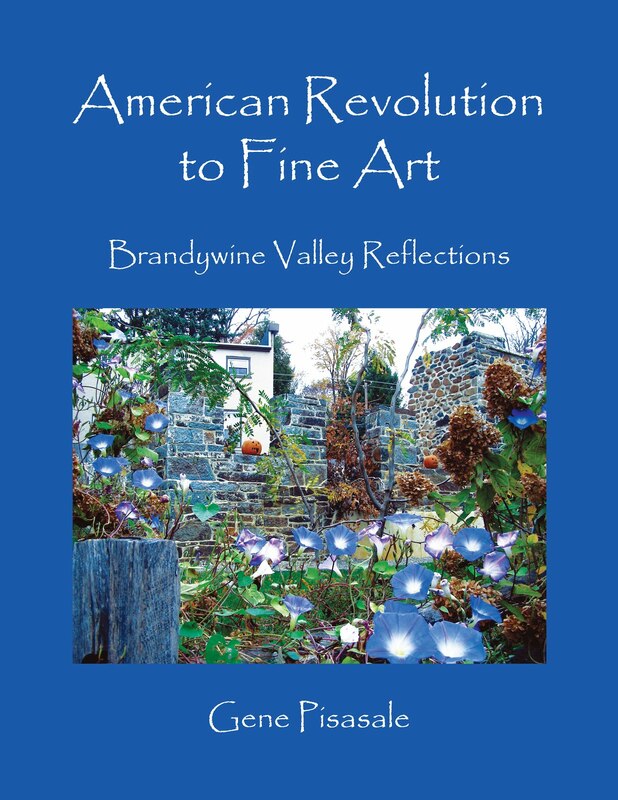 This historical novel about Washington, Lafayette and the Battle of the Brandywine highlights the need to save Brandywine Battlefield Park and other important sites honoring our heritage. Currently Brandywine Battlefield is still open due to the generosity of volunteers and donations from the public- but this may not last. Government actions- and citizen support- are needed to preserve this national treasure. Gene retired from the investment industry in 2010 after working for 30 years as an energy/petrochemicals analyst and portfolio manager. He works now full-time as an historical mystery writer and lecturer. 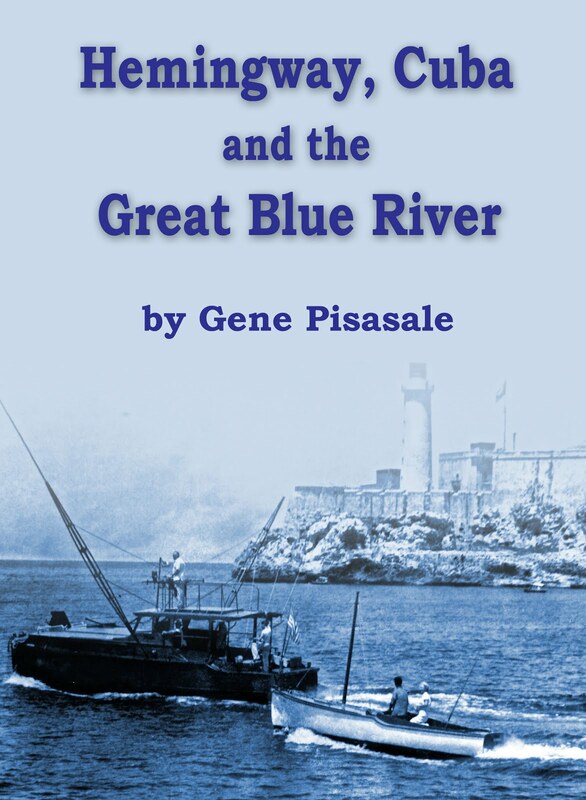 Gene has published five books. He was born on the Main Line outside Philadelphia. An avid history buff, he started writing novels in 2008. He holds a Master's Degree in Petroleum Geology, an MBA Finance, is a Chartered Financial analyst (CFA) and Certified Financial Planner (CFP). 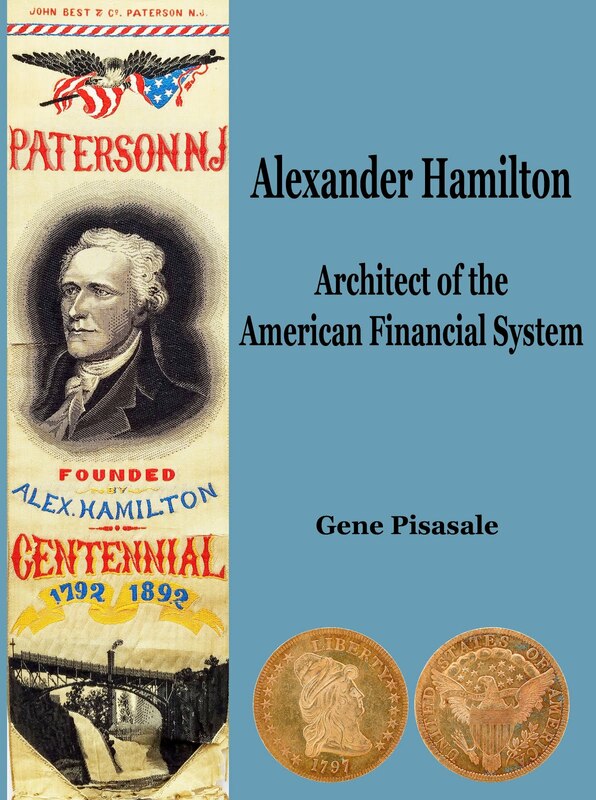 Gene is a member of numerous historiocal societies, the American Historical Association, American Friends of Lafayette, Friends of Brandywine Battlefield and is an approved speaker for the Delaware Humanities Forum. He conducts an ongoing lecture series on historical topics and is available for lectures/book signings. Gene and his wife Phyllis live in Kennett Square, Pennsylvania with their three cats Frankie, Francis and Momcat, parakeets Sally and Linus and occasional feline freeloaders Bear, Smoky and Dadcat.